We’re looking to upgrade to a bigger home, but don’t know if we should buy first or sell first in this hot market. Any tips? Ah, we get this question a lot. To buy first or to sell first? It’s a common question especially in today’s red hot real estate market. And the answer? 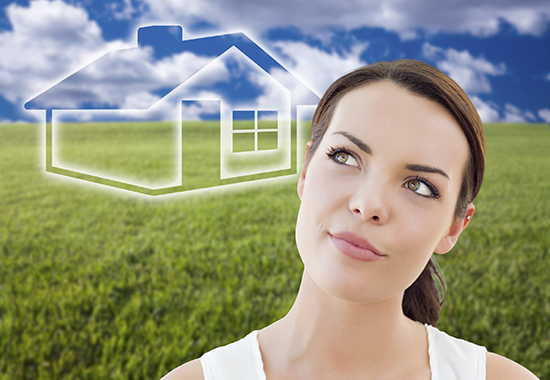 It depends on market availability of your “target” home, your personal motivations, and your tolerance for risk. There are pros and cons for either route. 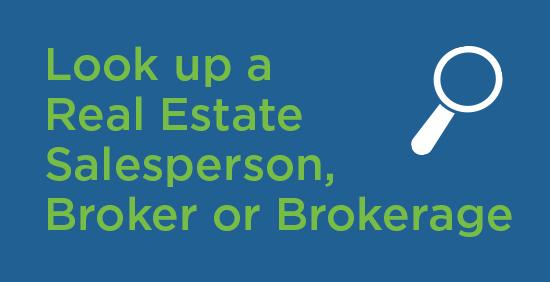 A registered real estate professional can help you reach the decision that’s best for you. No matter which path you choose, it’s important to create a contingency plan. When you buy first, you have time on your side. With no closing date for your current home looming over your head, you have plenty of time to hunt for a property that satisfies your needs. You’ll feel less pressure to compromise on your wish list and be less emotional if negotiations don’t go as you want. And the prospect of losing out when there are multiple offers may be less stressful. However, if you’re unable to match closing dates, you’ll own two properties at once, which may mean paying two mortgages, and other expenses associated with home ownership, such as utilities and property taxes. You can take measures to protect yourself from this outcome: as a buyer, you can make your offer conditional on the sale of your current home. The downside? This condition can make your offer less desirable to a seller. Selling your home before embarking on the hunt for a new one means you know exactly how much money the sale has brought in. That knowledge will help you decide what you can afford on your next purchase. The drawback is that as soon as you sell, which may very well be lightning fast in a hot market, the clock starts ticking towards your closing date. That means if you don’t find another property fast enough, you may have to arrange interim accommodation, or you may feel pressure to buy a property that doesn’t adequately meet your needs. Here at RECO, I have a colleague who recently welcomed a new baby girl into her family, and soon after she and her husband decided to upsize to a larger home. I asked her about her experience, and she said that once they decided to sell their home first and buy later, they sat down and created a back-up plan immediately after. Because she and her husband sold first, they faced the possibility of not having a new home purchased before the closing date of their first home. If family and friends are unable to take you in temporarily, you might also want to look into the feasibility of a short-term rental agreement as part of your contingency plan. Alternatively, if you buy first and discover you will, in fact, be the owner of two homes at the same time, you can apply and find out if you qualify for bridge financing, a short-term loan that will help you cover the down payment, closing, and carrying costs of your new home until the sale of your current one closes. While you may face the ticking clock with either option, the pressure can be managed with foresight and planning.